"Developing alternative understandings of security and justice through restorative justice approaches in intercultural settings within democratic societies". The project aims to provide an alternative and deepened understanding based on empirical evidence of how to handle conflicts within intercultural contexts in democratic societies in order to set up security solutions for citizens and communities. - and conflicts between Serbs, Albanians, Muslims and Croats in Serbia. Foresee is involved in most of the different work packages of the project, but mainly responsible for work package 5: action research on intercultural conflicts. 1) Studying existing RJ models in Hungary and map their potential application to conflicts in an intercultural context, ie. in communities where Romas and non-Romas coexist. 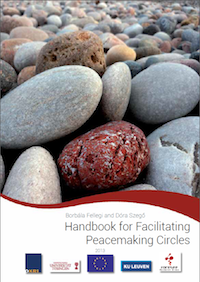 This work aims at identifying and analysing existing RJ models, such as mediation, conferencing, peace circles and other restorative encounters/dialogues based on existing literature and analysing their potential application to conflicts in an intercultural context. 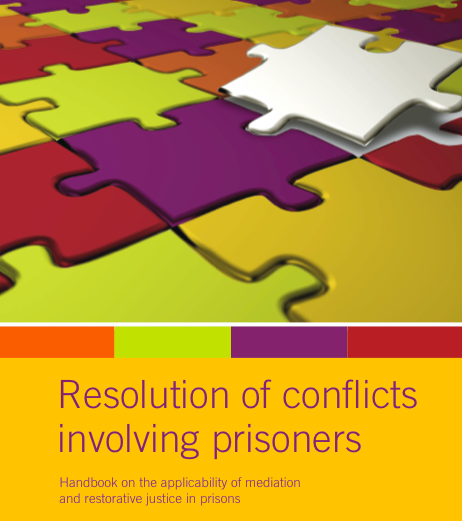 Through a document analysis and literature study, the dealing with conflicts in an intercultural setting and the potential role of restorative justice will be analysed in order to estimate its potential impact. 2) Analysing the relevance of RJ in one selected rural settlement. The main objective of the action research component is to create added value to the theoretical conclusions of the project and to similar European practices. It is also an aim to test whether a dominant change can be achieved in the social life, social cohesion, conflict resolution processes in the selected community by applying restorative intervention. 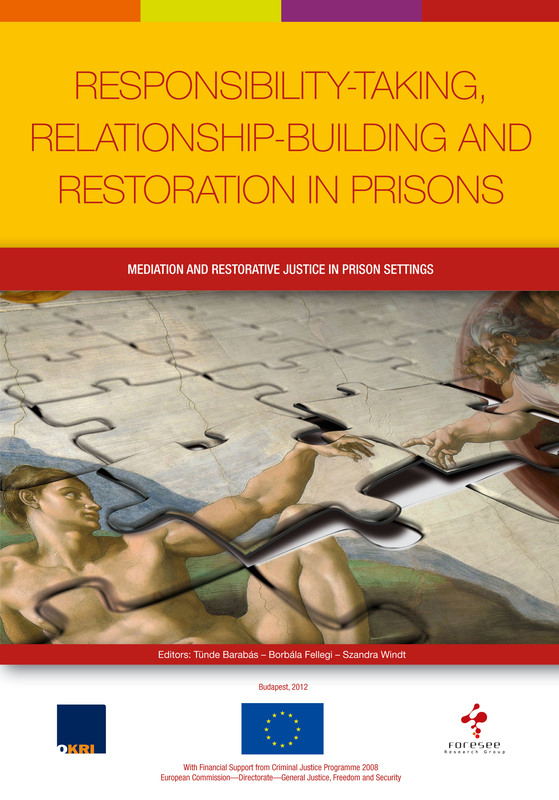 On a more general level, the main issue is in what ways the restorative intervention influences the understanding of security, justice, intercultural conflicts in the selected community. c. Ethnic and cultural conflicts are typical in the town. The problem analysing phase is the preparation of the intervention. It focuses on collecting and organising the information required for the selection of the intervention methods, and on getting an insight into the town and the target groups. The problem analysing phase seeks to collect information on: the types of conflict in the studied town; the escalation areas of conflicts in the community; types of prejudices that affect life in the community; its existing legal and institutional system and the related actors; the communication patterns they use; Conflict and crime prevention mechanisms applied and their effectiveness; social activity of the community in the town; explore the ways in which the community cohesion can be strengthened and sustained. The problem-analysis will be carried out focusing on various factors like communication, conflict management, criminological aspects, sociological aspects and social psychology (the same factors will be measured in the final evaluation after the intervention took place). 2) The applied intervention techniques and procedures can be defined after the problem analysing phase has been completed. Some example of the possible applied methods: mutual consultancies, mediation, restorative conferences and circles, trainings, supervisions, focus groups meetings, community-building interventions. 3) Process analysis, evaluation and follow-up. Process analysis constitutes an integral part of the implementation phase since it follows the whole project by applying scientific methodology and will allow our team to ensure accurate documentation throughout the project. 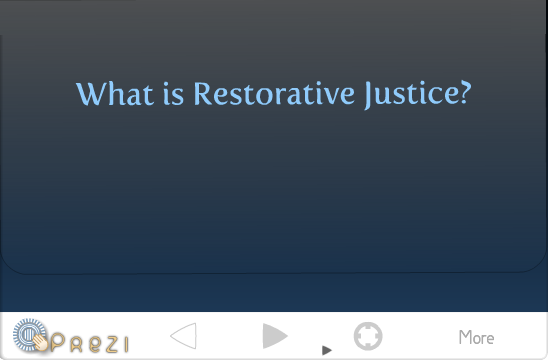 Based on the restorative approach, process analysis will be focused on aspects primarily related to restorative justice, such as impartiality, neutrality, voluntary participation, articulation of interests, turning points, social psychology dynamics, changes in attitudes, etc. 4) Theoretical summarising: the research and intervention results (as empirical experiences) will be summarised, synthesised and systematised on more general levels and will be framed by theoretical conclusions. Its main goal is to gain more insight into the theory of the restorative approach’s applicability in interethnic communities. Furthermore, this work will give feedback and input to the theoretical considerations that were drafted in the beginning of the whole research project and action research (e.g. to hypothesises, research questions, etc.). In this project dissemination activities are considered as part of the research, not only as publication of results at the end of the project. Therefore ongoing dissemination activities will help the action research and the feedback from the partners, professionals and citizens involved in the action research. One tool for this will be a so called “participatory” film making, ie. local people at action research venues and citizens affected in intercultural conflicts will be actively involved. As part of the dissemination, Foresee will organise a Regional Workshop in Budapest in 2014, in cooperation with the Austrian project partner IRKS, for sharing the experiences gained during local project activities and action research. Different kinds of written and online publications, as well as an interational project website will also help to share experiences gained during this 4-year work. The ALTERNATIVE kick-off meeting took place in Leuven on 15, 16 and 17 February 2012.